WORKS ON PC OR MAC. EASY TO USE. 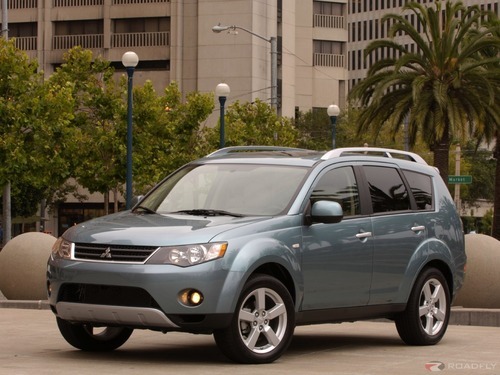 This is a very comprehensive FACTORY service manual for your Mitsubishi OUTLANDER ZG series. More than 1500++ pages all together of very structured and quality service manual in pdf format. You will never be dissapointed with the content of this manual (this is not a scanned copy).